Here we gooooo! 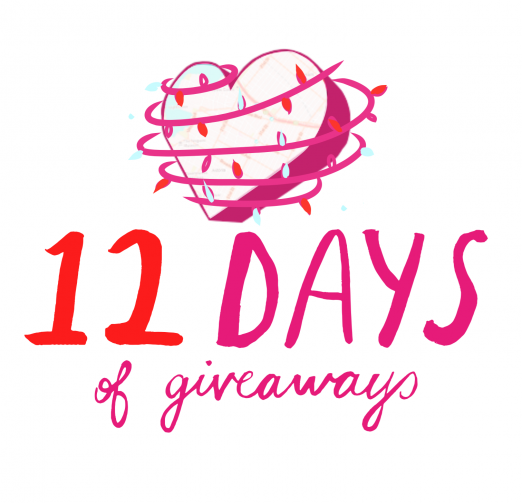 It’s the kickoff to our annual 12 Days of Giveaways. 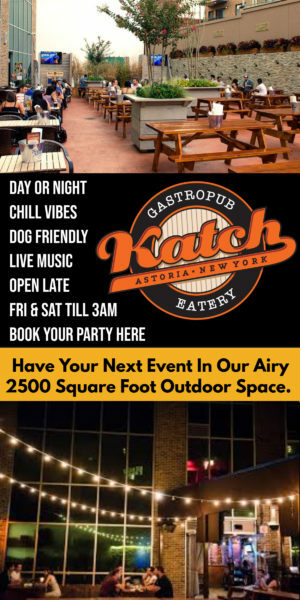 The competition will be fierce over the next three weeks as thousands of Astorians battle it out for great giveaways, from great Astoria businesses. Check back in each weekday to hear about the latest and greatest gifts that our partners want to give you, our readers. 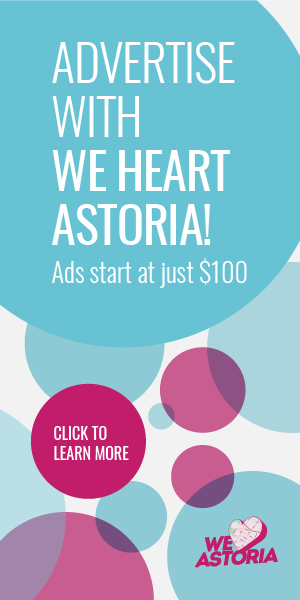 If you sign up for our We Heart Astoria newsletter, you’ll get the scoop each Monday about the giveaways you’ll see that week. Lets get the giveaways going! We’re kicking things off with an Astorian institution despite it’s other borough moniker. In today’s giveaway we’ve got 3 (yes that means 3 winners!) 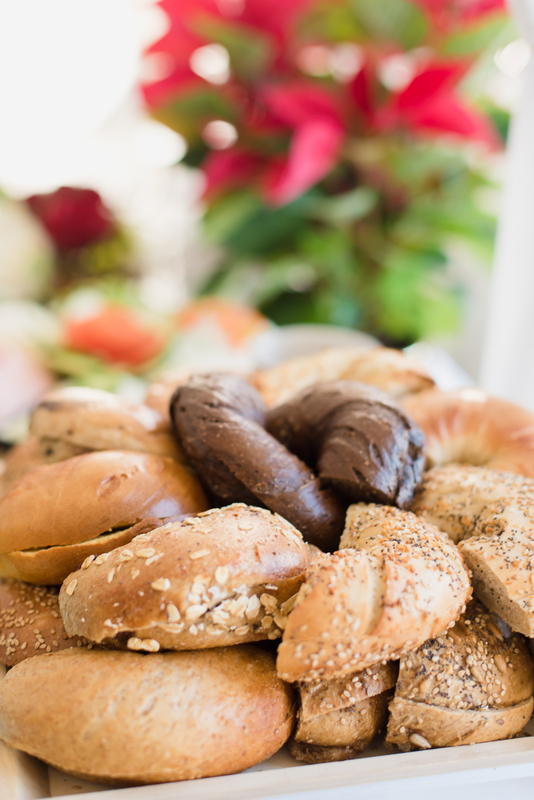 $50 Gift Cards up for Grabs from Brooklyn Bagel & Coffee Company. How many delicious bagels could you buy with $50!! Don’t forget if you need a Gift that Never Fails, Brooklyn Bagel gift cards are perfect for everyone on your list. 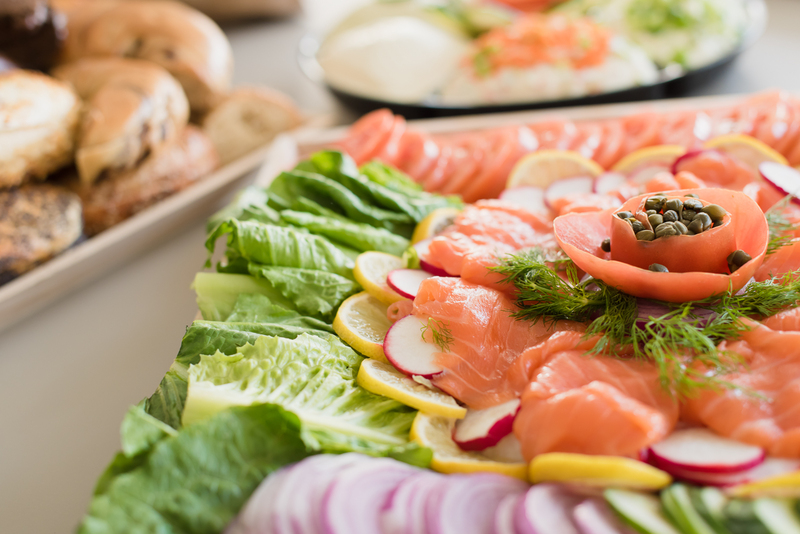 And if you need something for the office the Smoked Salmon Platter from Brooklyn Bagel is on point. Good luck & happy 12 Days of Giveaways! Bacon scallions on toasted sesame, but really bad days require the hungry man sandwich. Always a winner. Everything bagel with scallion lox cream cheese. Heaven! Definitely a poppy seed bagel with bacon scallion cream cheese. Spelt bagel with scallion cream cheese. Life saver. Keep it simple, everything mini with cream cheese! I love their vegan options! I love the gluten free options! Bacon, egg and cheese is a safe bet. What I would do for $50 worth of delicious coconut and egg everything bagels with bacon scallion cream cheese!! Olive and pimento cream cheese on a salt bagel. I love the Noguchi and Hellgate sandwiches on whole wheat everything, and all their flavored cream cheeses are amazing. My favorite bagels in the city! My boyfriend and I split a Hungry Man breakfast burrito and usually a mini bagel with the flavor of the week cream cheese. My favorite always has and always will be baked apple! Whole lot of grains bagel and scallion cream cheese. Love the whitefish bagel. So good. I’ve actually never been. But that smoked salmon is looking really good! 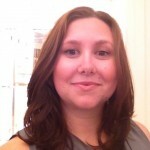 The bagel sandwiches are great! cinnamon raisin with regular cream cheese, and the mexican hot chocolate! !